The Huf Classic Fulton Chino Shorts. 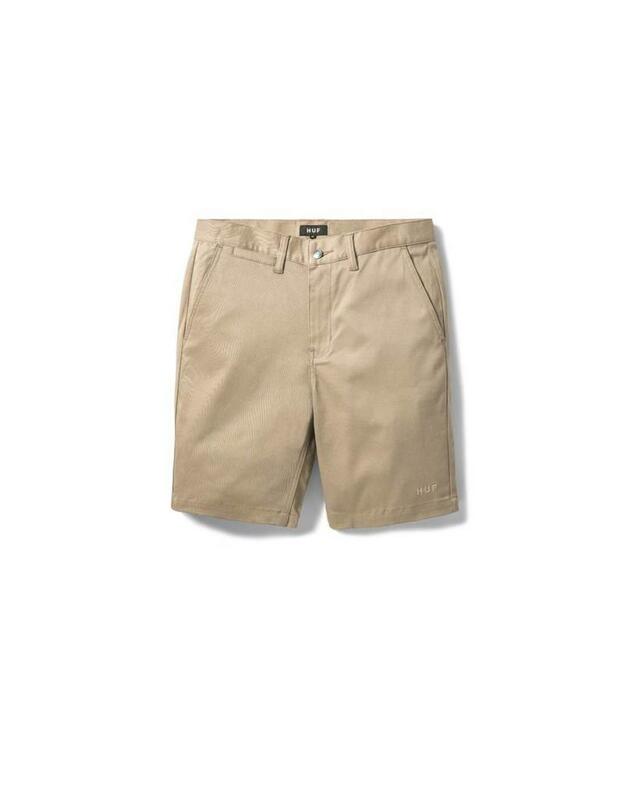 These shorts are a the short version of the Huf Fulton Chino pants, one of Huf's most popular pants. These are 2% stretch fit and durable canvas that is great for skating in.